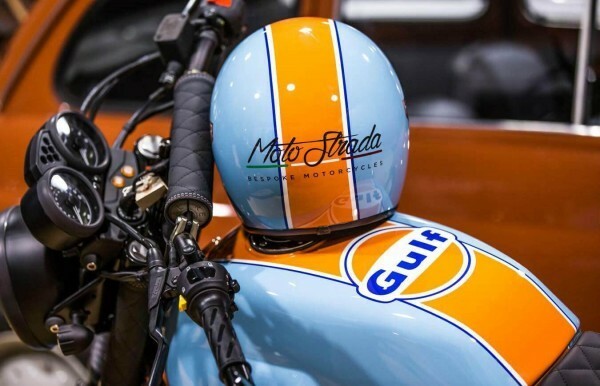 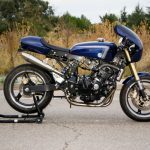 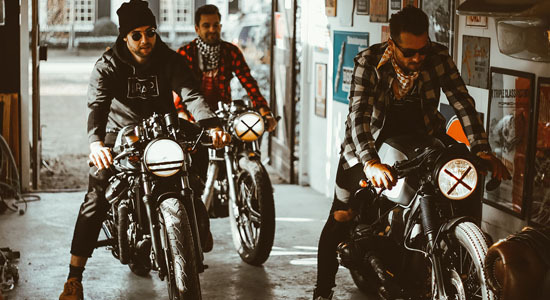 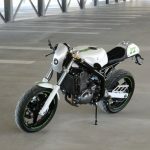 If you like Italian bikes and live in the UK you’ll know the guys from Moto Strada. 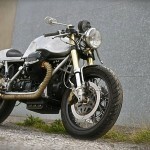 Since 2004 they serve Italian motorcycle enthusiasts with a wide range of services. 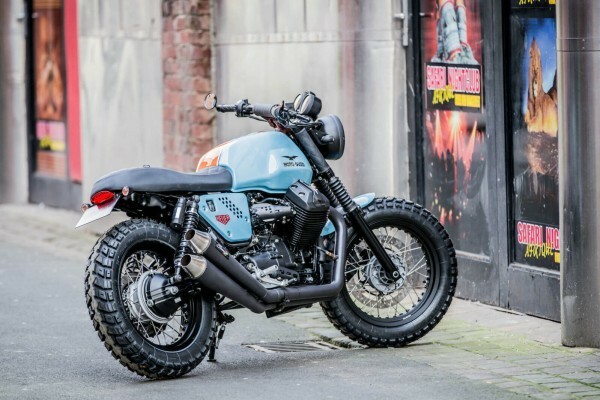 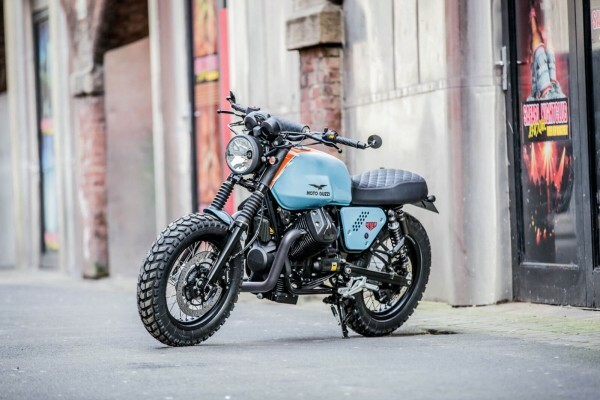 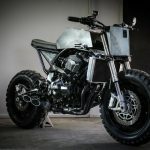 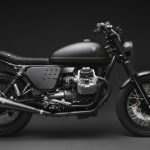 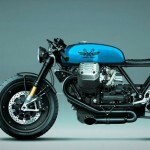 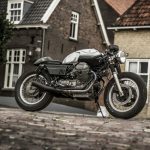 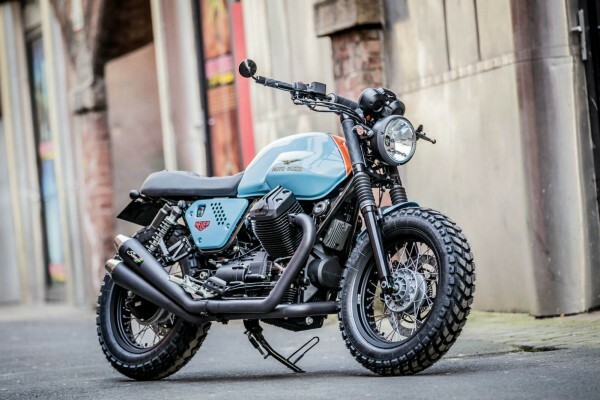 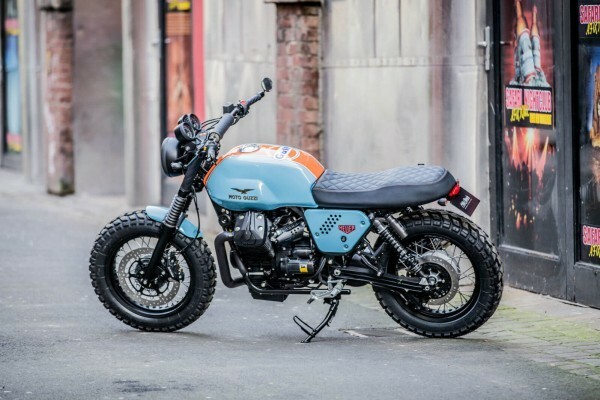 One of their own passions is to build one-off bikes, with a strong love for the Moto Guzzi V7 series as a base. 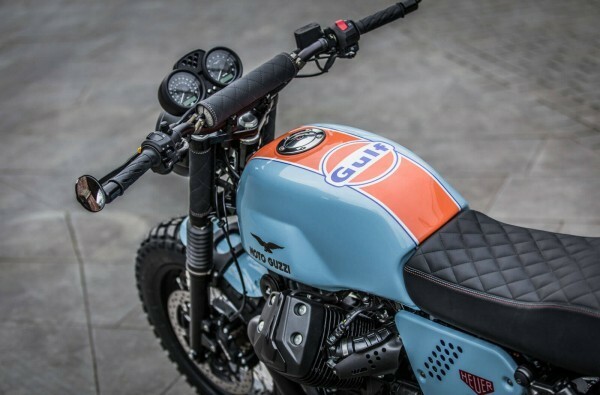 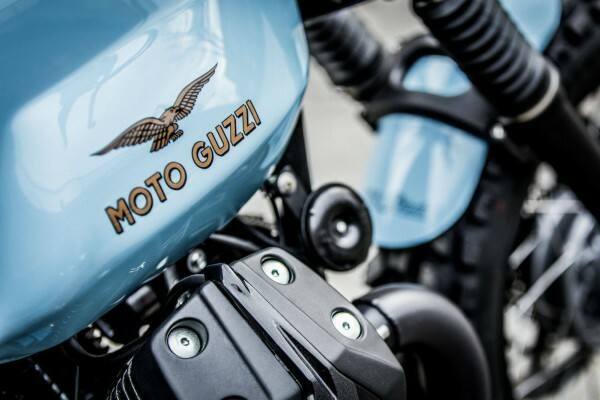 This Guzzi V7 Special was inspired by Steve McQueen and the legendary Porsche Gulf from the Le Mans races. 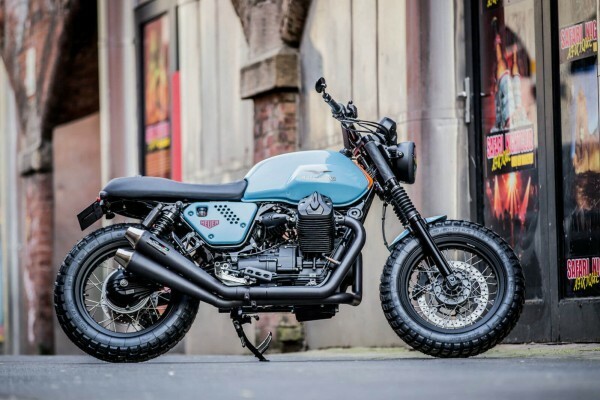 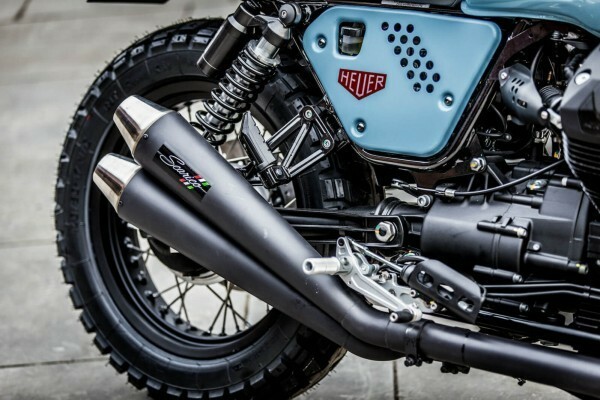 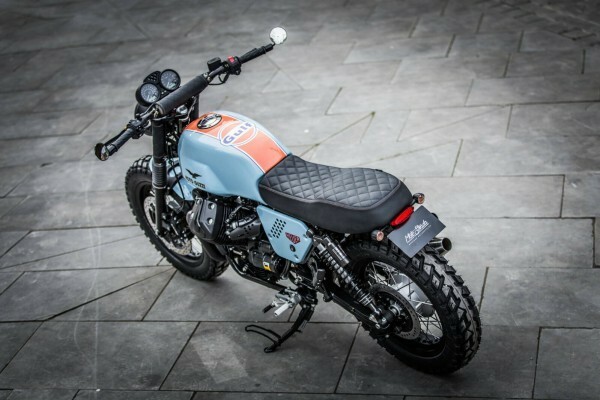 The bike was crowned “King Guzzi” of the Motorcycle Live at NEC 2015. 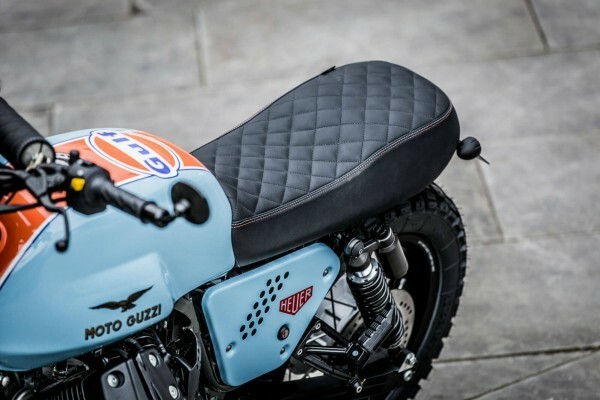 Seat recovered in black leather with Bentley style quilting and coordinating orange and blue stitch also matching handle bar pad and fork covers.